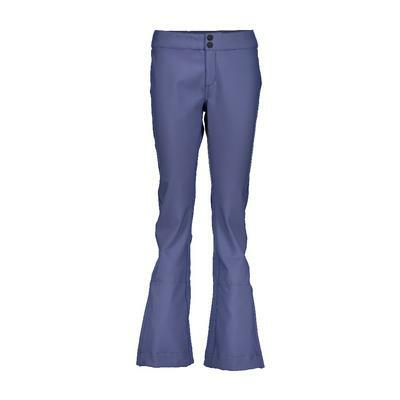 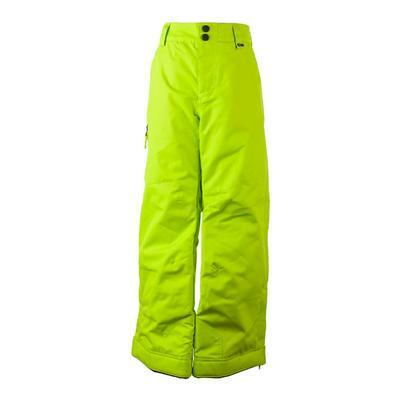 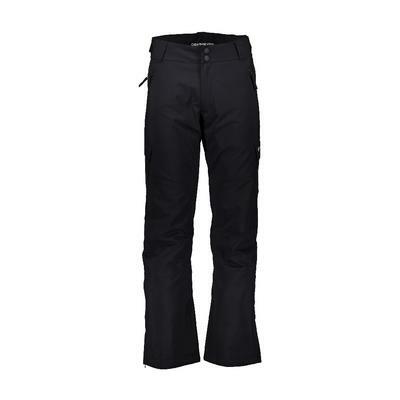 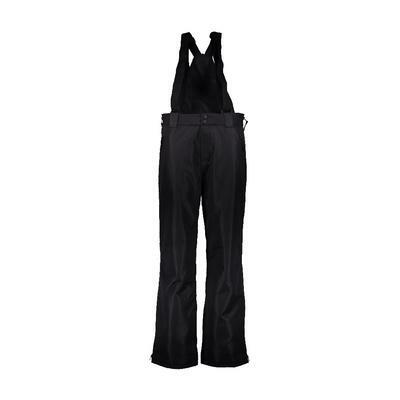 If you want to look like you’ve been on the silver screen then Obermeyer ski pants are what you are looking for! 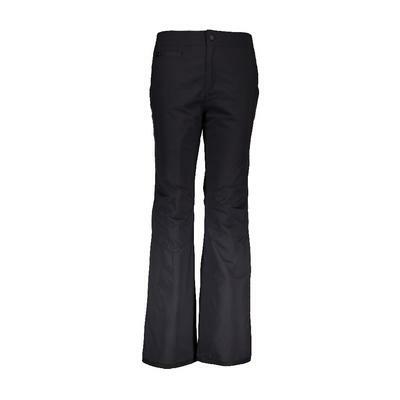 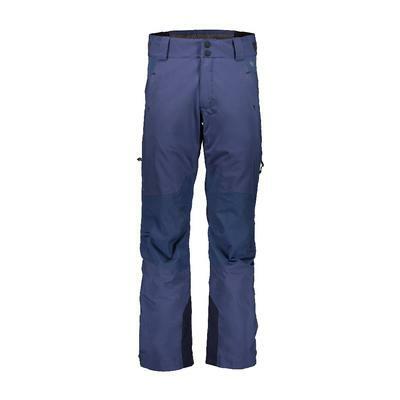 Expertly engineered to protect you from the elements while giving you a full range of motion, these waterproof ski pants will look Aspen-level sophisticated from the moment you go through the gates all the way to when you’ll be sipping on Veuve Cliquot at après. 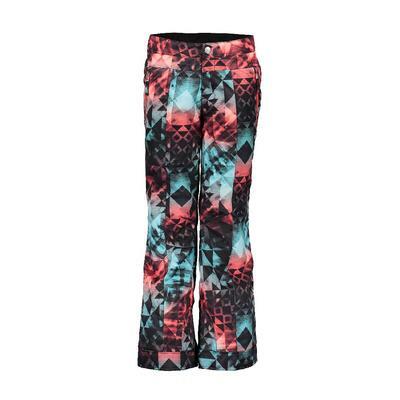 You can’t get any classier than this. 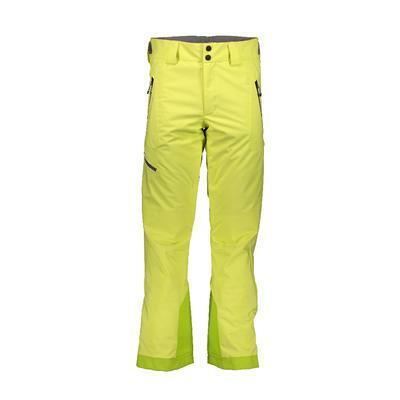 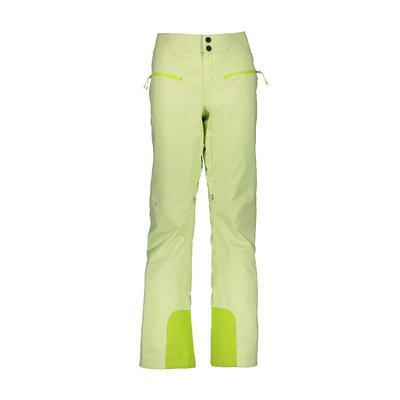 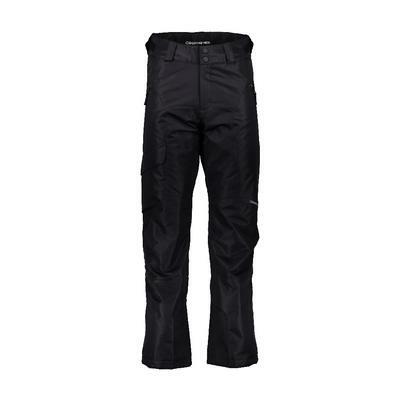 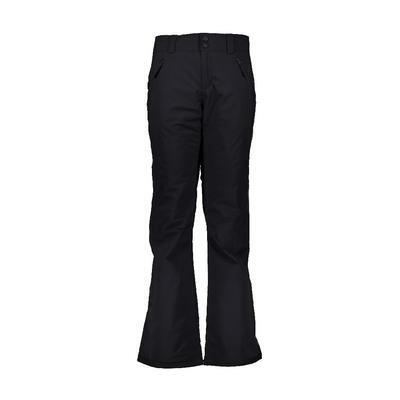 Fully taped seams, a flattering fit and reinforced hems give these women’s ski pants, men’s ski pants and kid’s ski pants the performance you need when you are hitting big mountain skiing. 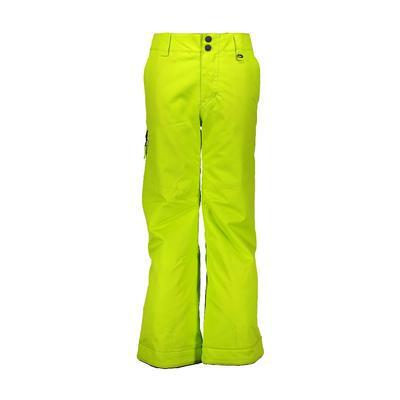 You’ll feel like an Aspen local and look like one too.